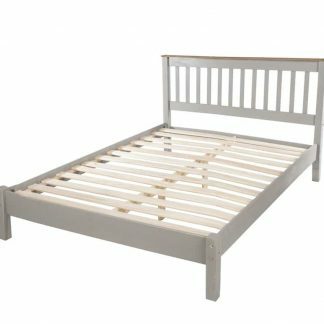 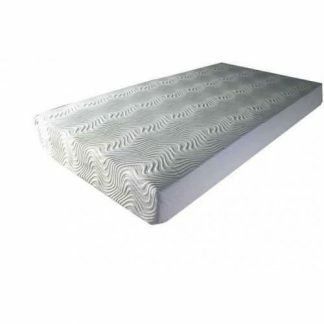 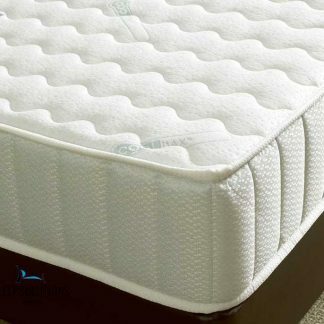 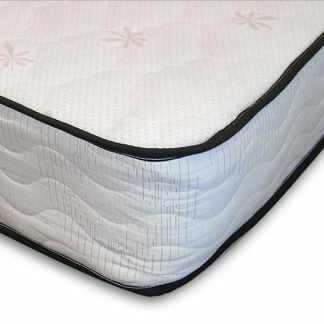 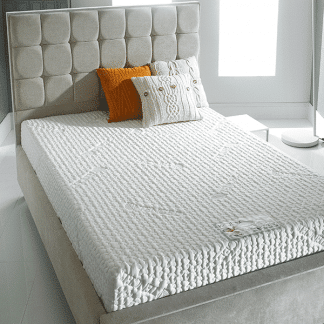 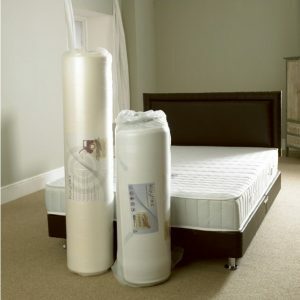 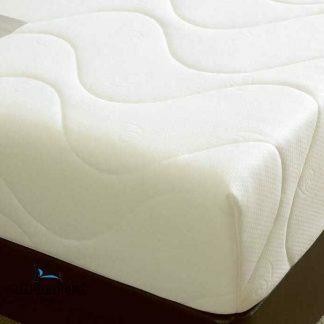 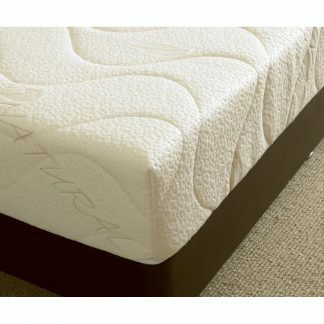 Kayflex is an established UK manufacturing company who specialise in memory foam mattresses and latex mattresses. 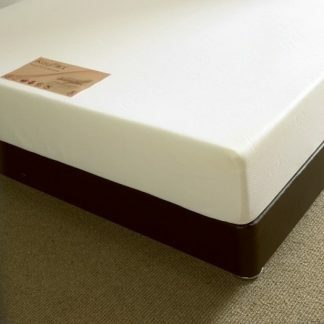 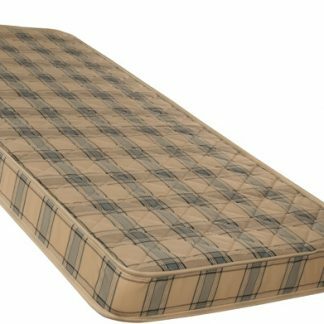 Kayflex are one of the largest vacuum packed mattress companies in the UK and all their mattresses are designed to give you the best support and comfort. 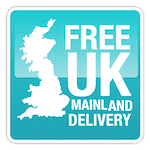 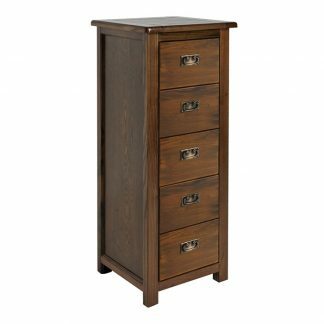 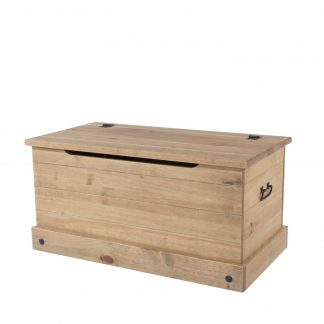 Delivery is usually 2 – 3 working days from date the order is placed.